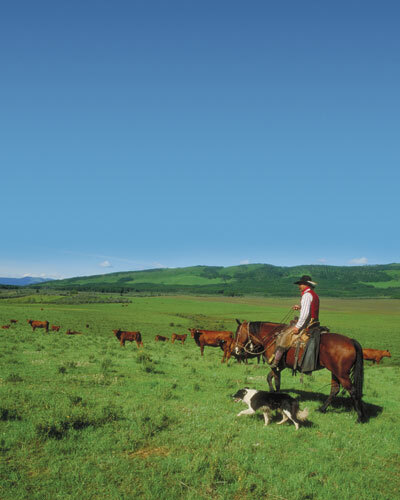 The Stockmens Memorial Foundation was officially organized in 1980 by fifty founding members comprising of ranchers, farmers and individuals who wanted to commemorate the Canadian livestock industry. The organization was incorporated as a non-profit association and was established as a foundation by an act of the Alberta legislature. It is also approved as a charitable organization by Revenue Canada. to encourage a general appreciation of the sociological and economic significance of the livestock industry. Membership is available to anyone interested in preserving the western heritage through our special collections of library materials and artificats. For more information on how to register to become a member of the Stockmen's Memorial Foundation, please call the librarian at (403)932-3782 or e-mail her at library@smflibrary.ca The membership form is also available for download in PDF format. The form requires that you have a copy of the Adobe Acrobat Reader Application Program. This program is freeware and can be downloaded from Adobe's Internet Site.